Flowers are an important medium to express your feelings and emotions. No other gift can help you express so well when it comes to speechless expression. You can send Flowers to Bangalore for your loved ones. Because BengaluruGifts is always at your service for online Flowers Delivery in Bangalore. 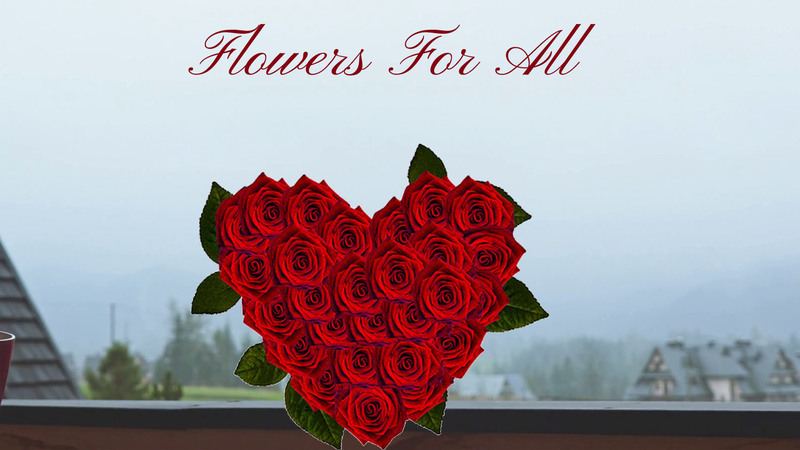 Bengaluru Gifts has listed a long range of flowers that are good for all the relations. Whether the relation is the spouse, brother, sister, mother, father or any other loved one, you will find a variety of flowers on Bengaluru Gifts. Hence it is very important to explore the flower gifting ideas of the portal. Therefore, several blogs are dedicated to the importance of flowers to build stronger relationships. The online flowers delivery service of Bengaluru Gifts is very prompt. You can deliver any flowers arrangements and bouquet for your loved ones in Bangalore. Try the services and place online order to send flowers to Bangalore. Are you looking to send flowers online in Bangalore? If that’s what you are looking for, in that case, you have a wide range of different options to choose from. 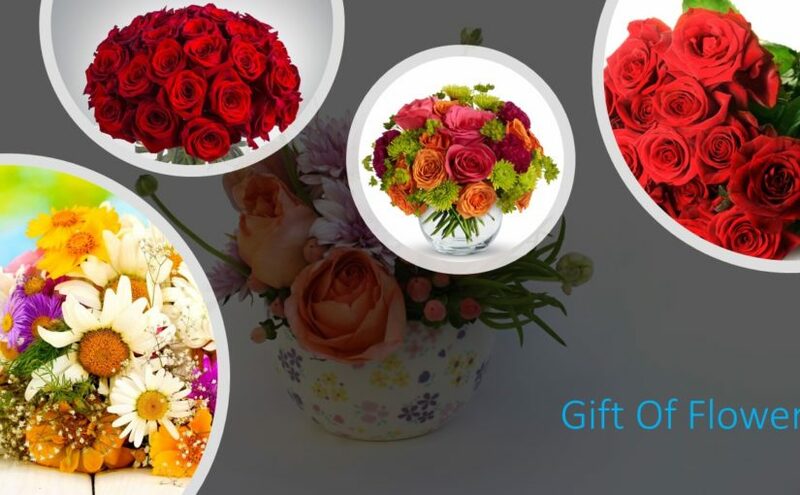 Our Bangalore based online gifting stores have a collection of a wide range of different flowers which will deliver to any destination in Bangalore city. The bengalurugifts.com doing quite well and being trusted upon by many people when it comes to sending flowers online in Bangalore, Are you planning to send flowers to someone special on his birthday? All you need to do is to visit us at bengalurugifts.com and place your order. The rest would be taken care of by us. we will ensure that the flowers are sent to the right address and even on a time specified by you! Alyssum: These are white colored flowers with honey scents. Put together, they look like a carpet. Dianthus: These flowers are available in single and double fragrant. They are very colorful and they grow in round clusters on top of branches. Apart from these, there is a wide range of different types of flowers that are available in winter. These flowers are available in a wide range of different colors, types, and sizes. The good news is, you can find most of them with us and they are available at a fairly reasonable price. Once you have placed the order, it’s responsibility to ensure that it is being delivered at the right place and at the right time. Bangalore is said to be the city of gardens and why not. The city has a lavish spread of greenery in and around it. The city is given a colorful look at the presence of various gardens and parks. You can see the city dwellers appreciate the nature’s bounty in conveying their wishes with flowers. Maybe they are inspired by such copious growth of colorful foliage. Be it summer or winter you always have flowers that can be sent to your cherished ones to wish them on a special day. Winter is thought to be dreary but it is made lively with the festivals like Christmas and new year. This is the gifting season and your near and dear ones would expect a gift from your side. This expectation is not misplaced and also you would always wish to convey your feelings to your loved ones via your gifts. Why not accompany the gift with some winter flowers? Send flowers online in Bangalore selecting from a huge collection of flowers on any reputed portal. Usually, gifts of flowers would include roses but why not make a change by sending carnations, tulips or orchids. These are also equally awesome and can express your feelings of love and affection in a similar manner. The flowers like tulips, carnations, orchids, and other winter flowers come in vivid colours. Pick flowers of mixed hues and it will represent you and express all that you feel for the person, love, affection, care, friendship and so on. Yes, you can have multiple feelings and relationships with a single person. The online platforms always stock different kinds of bouquets and baskets of flowers. Instead of the common ones pick some special flowers to gift to your special person. Receiving these special flowers your special message will reach the recipient. Flowers really help you emote yourself with ease. Always make it a point to send flowers along with gifts. It is the growth of the colorful flowers during winter that makes this dreary cold season more dynamic. These flowers make the season more buoyant and you have a better choice to send flowers to your near and dear ones during this season. Apart from the festivals, there would be some anniversaries or birthdays during this season from December to march. Why not pick some winter flowers like orchids, tulips, carnations or some other as an additional gift along with another gift like soft toys, chocolates, or something really cute and significant. It is via these gifts that the bond of relationships is made stronger. This takes the relationship to a higher level. So always look for some special gifts and don’t ever forget the flowers even if it is winter. Actually, you can make it more sprightly with such an act of sending flowers. You can also just send flowers to your loved ones for no reason at all but just because you love the person. The recipient will really be impressed with such a gesture. So go for it. Everyone loves flowers. It is even better when the flowers come as a surprise. This is why most of the people will always put their best foot forward when they set out to buy flowers for a special person. The reason behind this is that through flowers one can pass a special message to a loved one even without putting it down in words. However, most of the times many people will tend to have a hard time getting the right flowers for their loved ones. There are a number of reasons as to why such challenges occur. 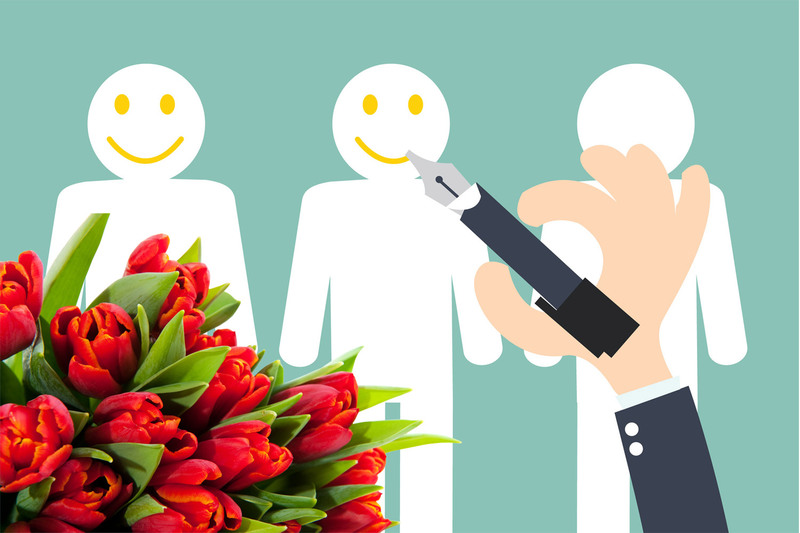 Among the major challenges that most of the clients face is usually getting a credible florist shop to shop from. The following are therefore a few steps through which one can earn credibility and trust from clients. Being a credible flower delivery store then translates into increased sales which include Midnight Flower Delivery. It also leads to creating the strong business relationship with clients. Every customer has a unique requirement and need. Sometimes the customer is clear about them. On some other occasions, he may not be clear about his needs. It is vital to always take the time and give each customer a listening ear and understand his requirements and needs. From this, one is able to establish what the customer wants. It is only when one has a clear understanding of the client’s needs that they can meet their expectations. Work on every order separately. This is because every order is unique and equally important. Apart from working on the customers’ order as per their instructions, one needs to offer their advice on what would work best to serve the client’s needs. Every customer wants to get good value for his money. This, therefore, calls for one to take the extra mile and offer the best flower arrangements. Offering the best means that one will offer their customer flowers that are of good quality and fresh. This will in return mean that they will properly serve the purpose for which they were meant to and remain durable for as long as expected. This only means that one needs to only stock good quality flowers so that clients know that they will always get the best from them. It is also important to deliver the flowers on time. When it comes to online flower delivery, a successful delivery is one which is on time and gets to the recipient in its best condition. In order to achieve this, one needs to invest in professional delivery personnel. This works well especially when one needs to deliver delicate gifts for example flowers, cakes etc. It is also prudent for one to always have substitute delivery persons on standby. Just in case the ones scheduled for the delivery get caught up somewhere. This goes a long way to ensure that the delivery still takes place and that the customer is not disappointed. Proper packaging is also a plus for a vendor. It works towards exceeding the customer expectations by making the flower arrangement that the recipient loves more. Always counter check with the customer the delivery details such as the physical address and contact number of the recipient. This is to avoid mistakes which could lead to failed deliveries. Flowers have always remained top of the game when it comes to gifts. This is mostly due to their ability to fit into practically every occasion. Could anyone think of an occasion worth celebrating where flowers would be a misfit? All the way from a wedding, anniversary, a birthday all the way to an everyday gift. This attribute combined with their ability to bring brighten the mood and bring life to the people they are presented to makes them irresistible as gifts. In the past people used to get flowers by themselves and take them to the people, they intend to gift. This is still the practice even today but then with the onset of globalization, online shopping seems to be taking over the scene. This has made it even easier and time-saving when sending flowers to Bangalore or to any other place in India. How then does one get to have a flawless flower gifting session without having to tire them too much? Every occasion will require one to pass a particular message. Flowers are the very best at this. This is because every flower carries with it a particular message or meaning. This is the point where one needs to have a diverse knowledge of flowers. However, if one is clueless then this is where florists come in handy. Seeking their help at this point yields the best fruits. This is obviously because they have worked with flowers long enough. They are knowledgeable about the flowers and will give the ideal guidance as to which flowers to present to this and that occasion. They also help a great deal with the floral arrangements. 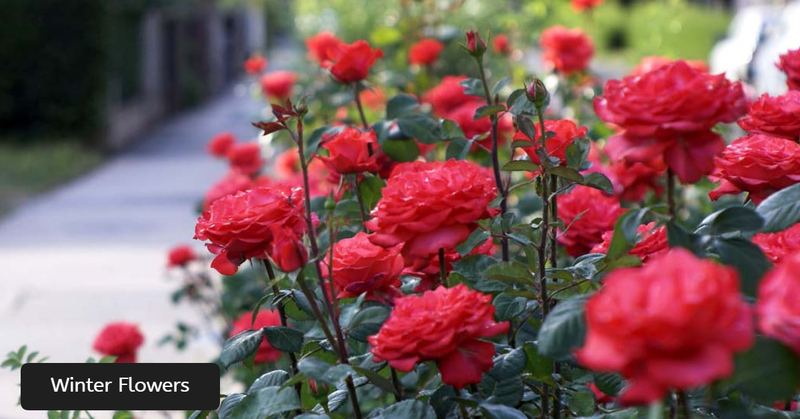 With their help you can select the best flowers in Bangalore. These highly include the florists and the outlets one will place orders from. While shopping online, every business person will seem to be promising the best. This then calls for extra caution in settling for one. This is especially due to the fragile nature of flowers they can easily wither off even before getting to their destination. Therefore, one needs to look for credible online florist in Bangalore who will offer the best quality of flowers in Bangalore. At this point, one can seek for referrals or even do background checks on the outlets. This will leave them with an idea of the satisfaction level of the former clients. With this, one is in a better position to make informed choices soon the florist to work with. Good quality flowers in Bangalore will remain fresh for a longer period of time and will, therefore, serve the purpose that they were intended to sufficiently. This is an important part of the entire procedure. It is where extra caution should be taken. This is with regard to the information given at this point. Always make sure to get a clear picture of the company’s delivery policy. For instance, for sending flowers in Bangalore, one needs to get clear information on where the company delivers to and the timelines. This is to avoid last minute disappointments that come with the failure of the company to deliver when they don’t cover the area of destination. It is also very important that at this point one gives the correct address of delivery. This will also play a big role in ensuring that there are no wrong deliveries which may be frustrating.